Yep, ordered my free sample this morning. 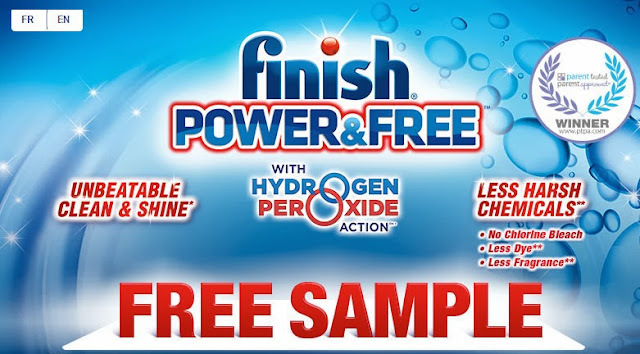 Can't wait to try it out, as we are a fan of Finish' dishwasher tabs. Naturally yes, if given the choice I would totally go for products with less harsh chemicals, after all we don't need need any more harmful chemicals coming into contact with our bodies. Looking forward to trying these. 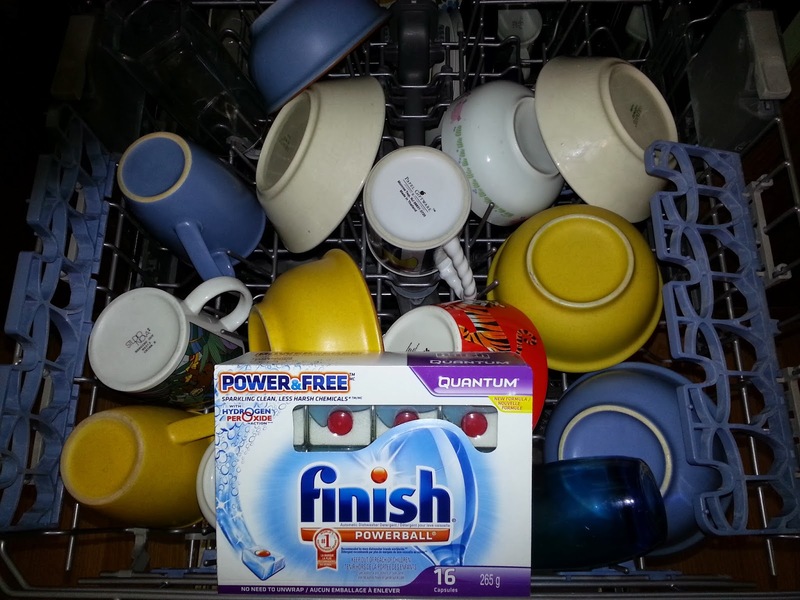 Finish is my fav dishwasher brand! Is the freebie just offered in Canada? Tami, you are correct. Thank you for that, I will update that information. we don't have a motorized dishwasher - but this looks convenient! I love Finish products. 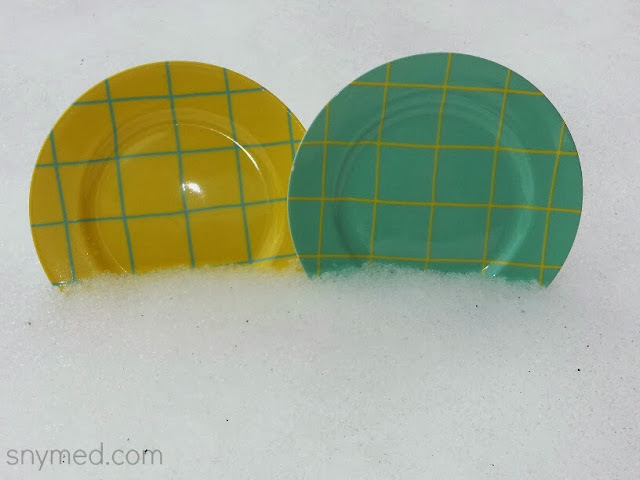 I have been using them for years! I'm always for reducing the amount of chemicals I use, so I'll keep an eye out for this for sure. I definitely prefer cleaners with less chemicals and fortunately we have been Finish users for awhile now. I am gonna go order my free sample! Thank you! Will Have To Try Sounds Like A Great Product! We are a big finish tab users. I find that it does a really good job cleaning our dishes, even the really tough stains that had been caked on for days.